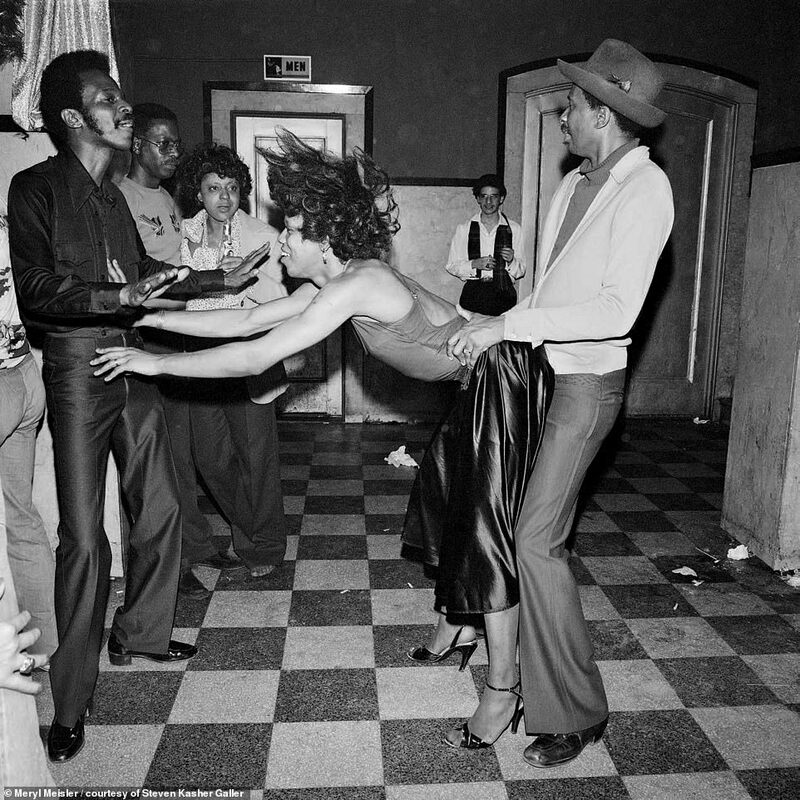 There were few obvious reasons to celebrate in the New York City of the 1970s, an era defined more by grime and crime than glitz or glamour in the crowded hub. Every day seemed to bring new challenges as the city’s anxious residents slogged away; the Bronx was burning, violence was escalating, and everyone from cops and firefighters to garbage men were disgusted with conditions and life amidst the graffiti-scarred, litter-laced streets. Despite that, however – or perhaps because of it – the weekends brought out a different New York. 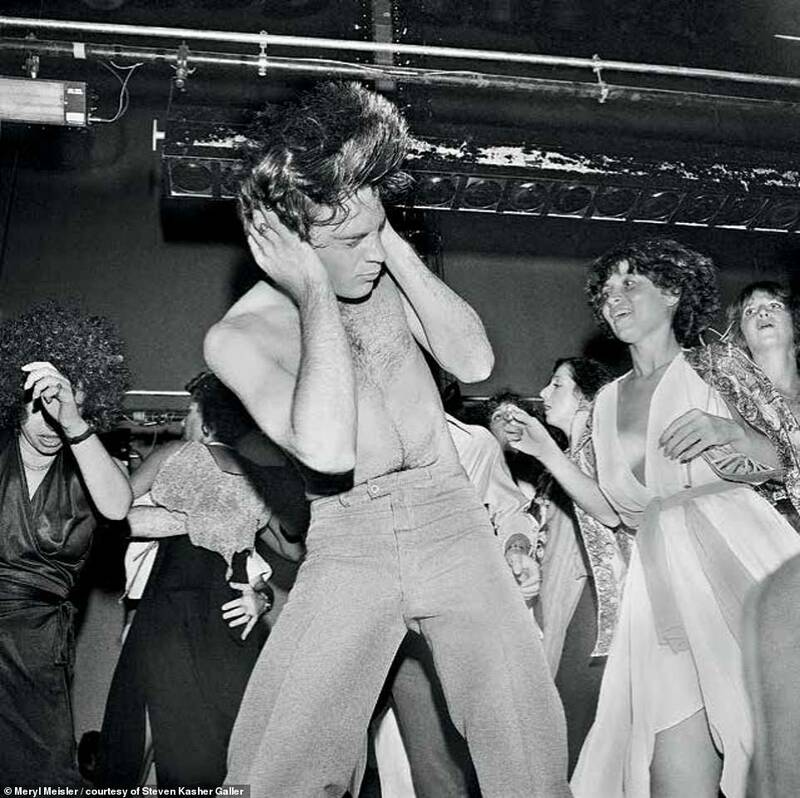 Manhattan and its clubs transformed into a hedonistic mecca, the promise of drugs, disco and dancing luring jaded workers looking to splash their hard-earned money on a nightlife marked by escape and fantasy. By the mid-1970s, the US had pulled out of Vietnam, and the devastating specter of HIV and AIDS had not yet terrified the public consciousness. Saturday night ‘fever’ – destined to become a cult classic film of the same name – was a reality in the 1970s, a beacon shining amidst the fetid despair of a struggling and claustrophobic town. 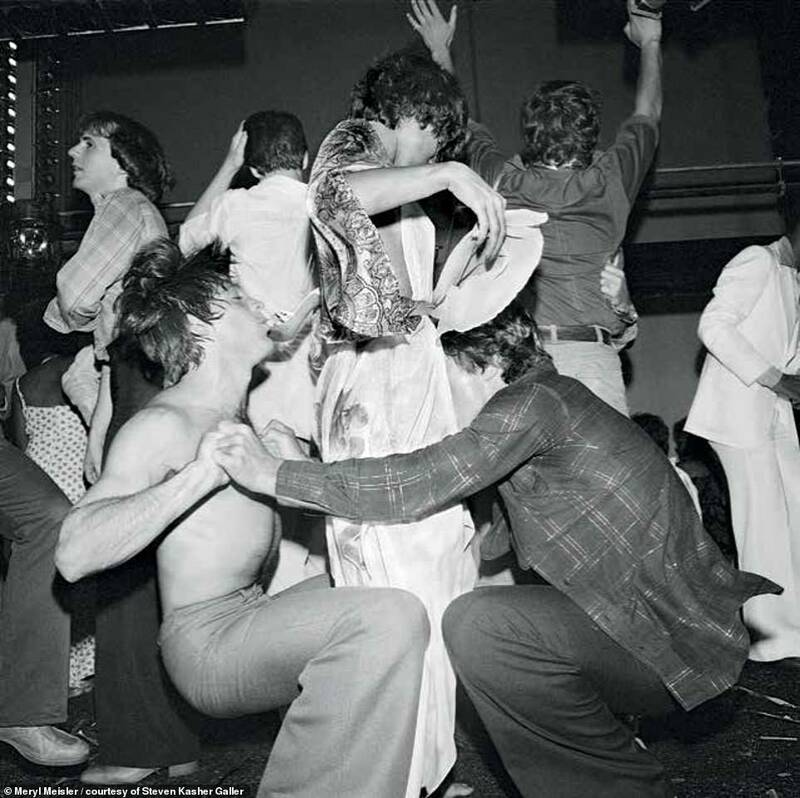 Clubs like Studio 54 flourished, as celebrities and average-Joe patrons let down their hair and dressed up their outfits. And there to document the decadence was photographer Meryl Meisler, whose images capture a unique time in American history – along with the wild, free-wheeling antics of the people lucky enough to witness it firsthand.